If you haven’t been keeping tabs on Sleepy Hollow, following a lackluster second season (that admittedly did have a great run towards the end), Sleepy Hollow did manage to land a Season 3 renewal. Regardless, the series has been busy cleaning house and retooling before the supernatural drama returns to the schedule this fall. Now, today we learned that the series is taking two formerly added characters and upping them to season regulars for the new season. 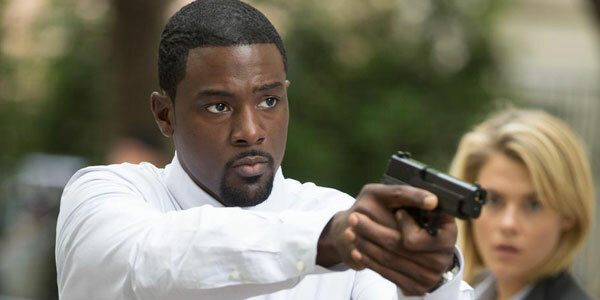 Actors Lance Gross and Zach Appelman definitely hit the lottery with their Sleepy Hollow gigs. While it’s common for recurring characters to be upped to regulars, etc, Lance Gross is a new addition to the cast for Season 3. 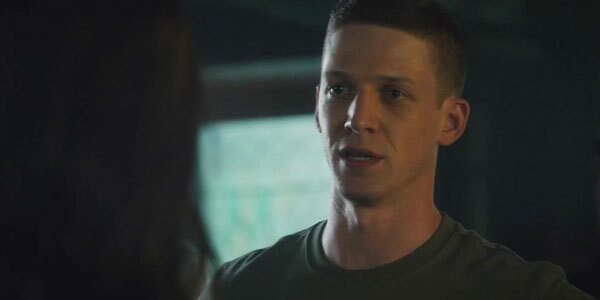 Earlier, he was signed on to play recurring character Daniel Reynolds, an FBI Agent who will take over the Sleepy Hollow police headquarters. Gross’ Daniel Reynolds was always signed on playing Abbie’s new boss, but the new reports indicate he’ll be a rising star in the bureau. Hopefully, he’ll have a little more Frank Irving than Leena Reyes in him, as Irving was all-in on the supernatural mumbo jumbo going on in the town while Leena never really quite got it. THR reports that the Appelbaum will play a key role in Season 3. Appelman’s character is one we’ve briefly seen before; in Season 2, he played Joe Corbin, a character who was cursed as a Wendigo. Now that he has been upped to a series regular, his role has been expanded. Although we’ve been told that Abbie and Jenny’s storylines will feature them together a lot more often this season, it looks like Joe will be hanging out with Jenny so they can investigate his father August Corbin’s work. Along with Gross and Appelman, Sleepy Hollow has also added Shannyn Sossamon and Nikki Reed to the cast for Season 3. That’s an awful lot of key players to be joining a show in its third season, but it’s all part of the retooling. Orlando Jones has already left the show, so Captain Frank Irving is out. Henry Parrish and Katrina’s story arcs have been successfully concluded by the series. Heck, even the headless horseman won’t be returning to the drama. So, there is plenty of space for new characters and plotlines. We just have to wait and see if the new characters and stories end up fixing the drama or making the show’s problems worse. We’ll find out soon enough. Fox’s Sleepy Hollow will hit the schedule on Thursday, October 1 at 9 p.m. ET. In addition, we can expect a Bones and Sleepy Hollow crossover later this TV season.